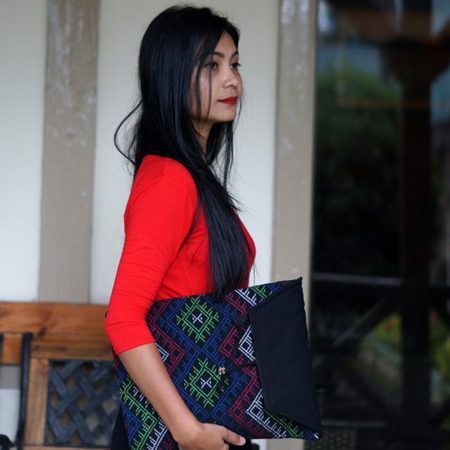 The handbag you carry, says a lot about who you are. 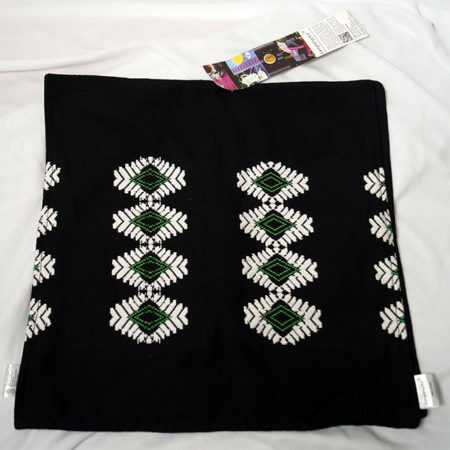 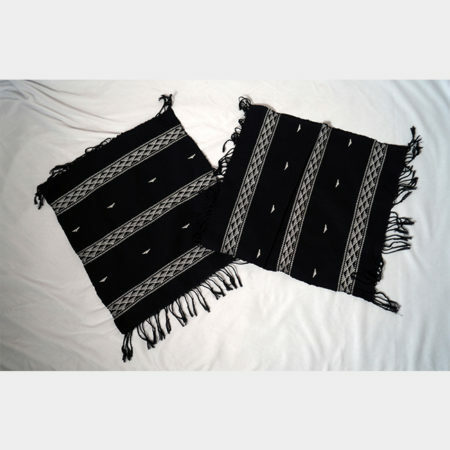 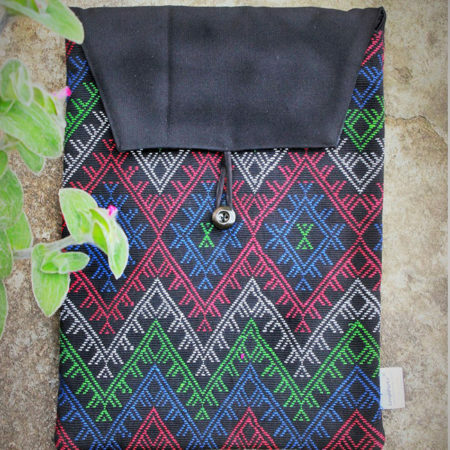 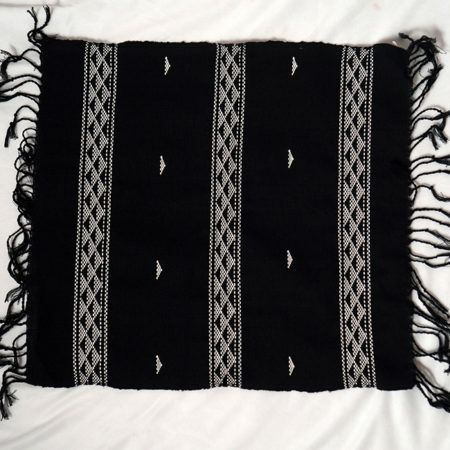 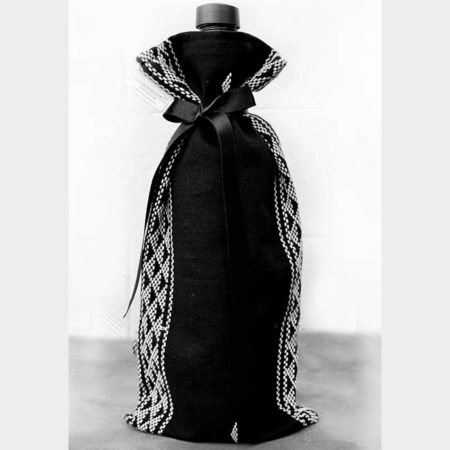 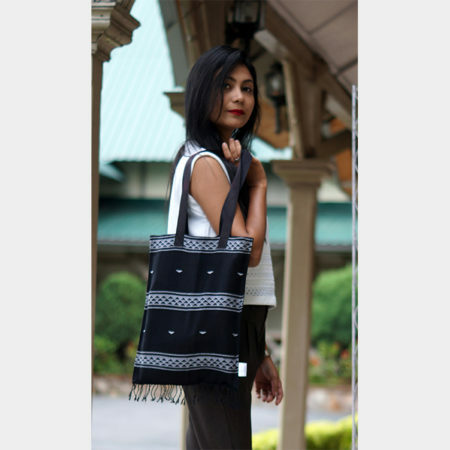 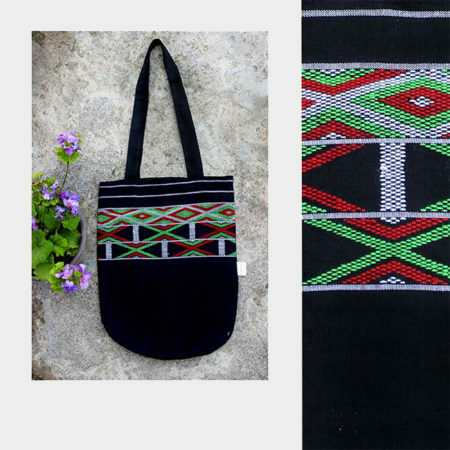 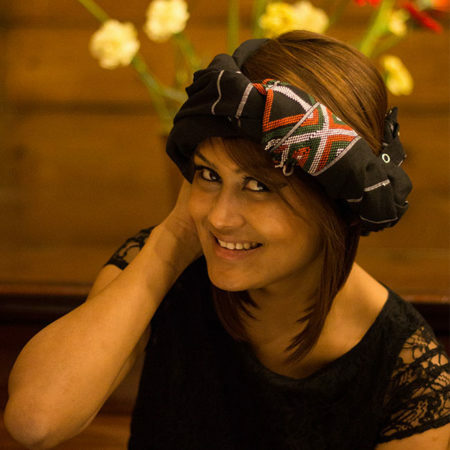 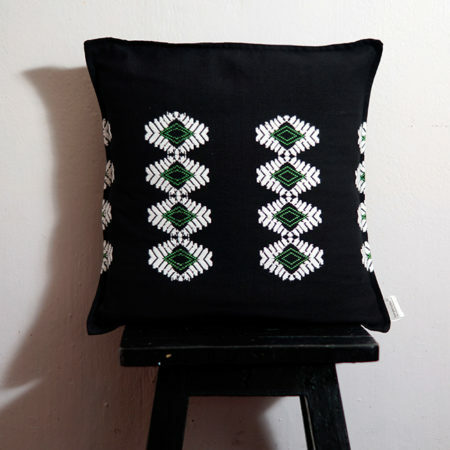 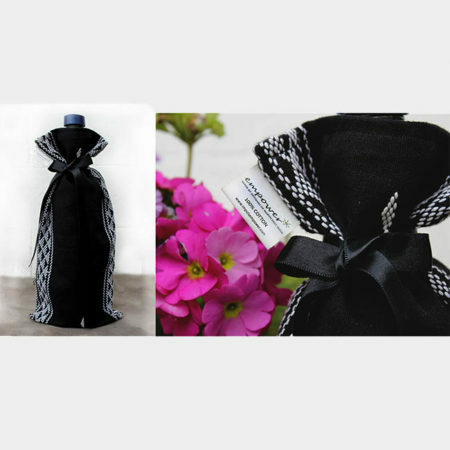 Which is why, this lovely black bag made with fabric handwoven by women artisans from the Mishing tribe, says a lot! 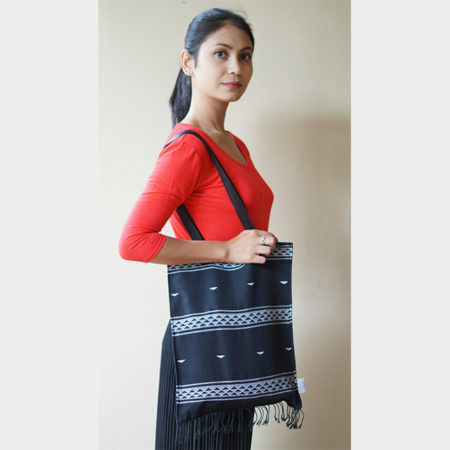 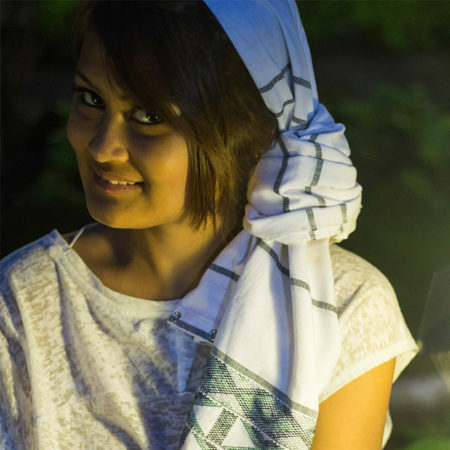 Every purchase of a product from Impulse Empower, contributes to the creation of sustainable livelihood for women artisans of northeast India, and helps prevent unsafe migration to other places for work.